The terms “core” or “core strength” are some of the most common words you’ll hear around the gym or in any health and fitness mags. Nearly everyone would agree and accept that it’s important and desirable to have a strong core, but rarely do we think about what that really means or why exactly it would be helpful. What are we actually talking about when we talk about core? Core strength should not be confused with having a rippling six-pack – many people with very well defined front abdominal muscles do have a strong core, but believe me an equal number DON’T it is not one and the same thing! So while it may be good motivation, rocking a beach-worthy bod isn’t the only reason to get your core in shape. Your core is not just about the abdominal muscles – it’s your body’s powerhouse. Not only does it facilitate movement, but it also protects your complete spine, and houses your inner organs and central nervous system. In other words, it helps you do just about everything! 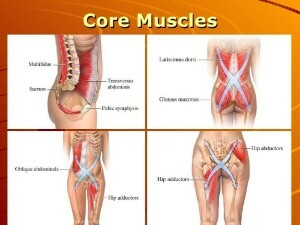 Those core muscles are connected to your legs, define the way you stand, squat, sit. It’s also about your back, your glutes, and the entire area that connects to your spinal cord and helps your body support your spine, so that the burden of supporting your body weight isn’t just placed on your bones!! How to train the ‘core’? 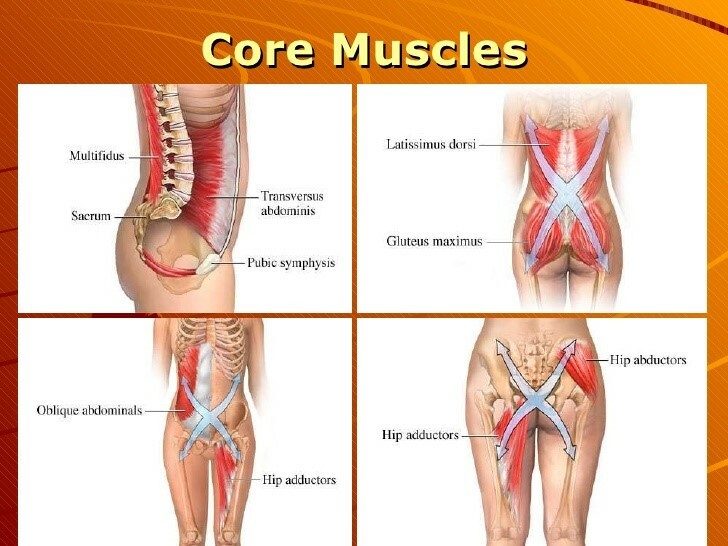 The central core is actually made up of layers: The upper abs, the side muscles, (obliques) and then this very deep layer of muscle. Those deep muscles are the ones that do all the good stuff, like support your spine and act as a natural corset—so when you work them not only do you get a flatter stomach but a tighter stomach. Our core training does two really important things — it helps you look thinner, and it supports your spine and helps with things like balance and movement. It’s VITAL to start from the inside out, it’s no good having that six pack if the inside is mush and your spine is flopping around like a spoon in custard! You’ll find 1000s of sites pushing different core workouts, to be honest, it’s not that hard, it’s about controlling the pelvis and being able to engage those deep muscles before doing anything! 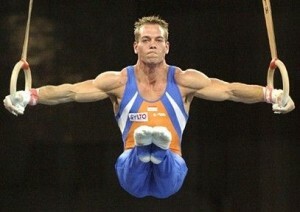 We’re looking to start up specific CORE WORKOUTS & WORKSHOPS. If you’re interested, book in HERE.